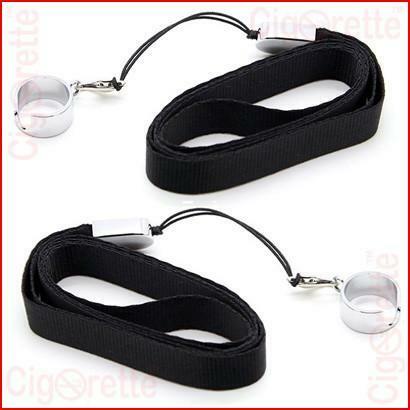 An eGo style lanyard sling ring. 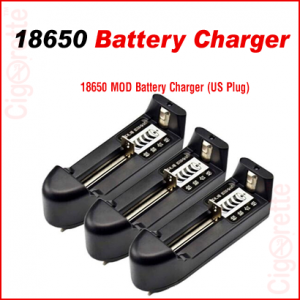 This accessory is suitable for pen-style vaporizers such as Ego-T/Ego-C/Ego-W/Ego-D, Ego-k electronic cigarettes. Also, it has a 45 cm length, and 1.56 cm diameter. 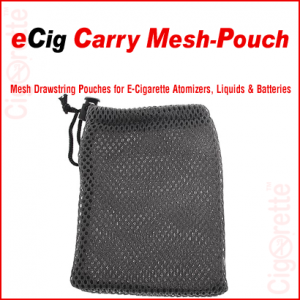 In conclusion, with this product, your electronic cigarette is a hands-free portable item. Besides, it will never be forgotten. 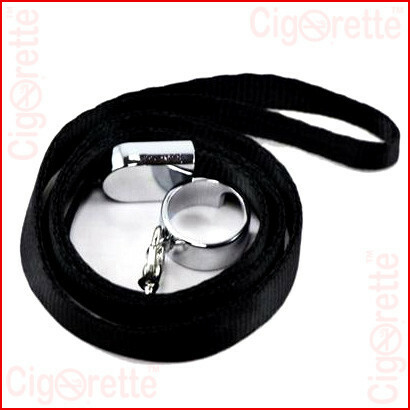 An eGo style lanyard sling ring. 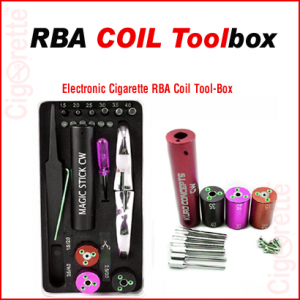 This accessory is suitable for pen-style vaporizers such as Ego-T/Ego-C/Ego-W/Ego-D, Ego-k electronic cigarettes. Also, it has a 45 cm length, and 1.56 cm diameter. 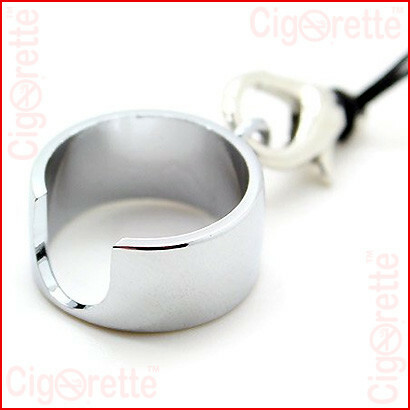 In conclusion, with this product, your electronic cigarette is a hands-free portable item. Besides, it will never be forgotten. 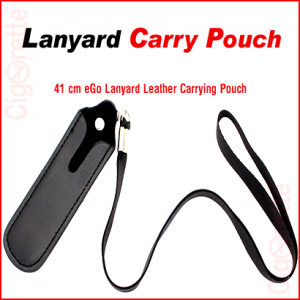 Hey Buddy!, I found this information for you: "Lanyard eGo Neck Sling Ring". 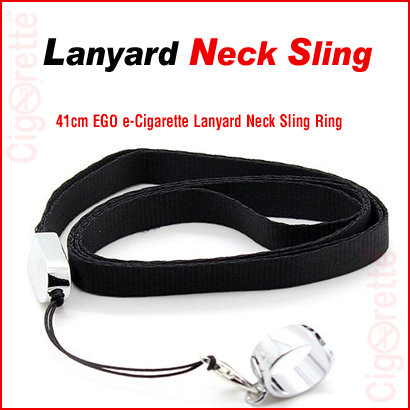 Here is the website link: //www.cigorette.com/shop/accessories/lanyard-ego-neck-sling-ring/. Thank you.